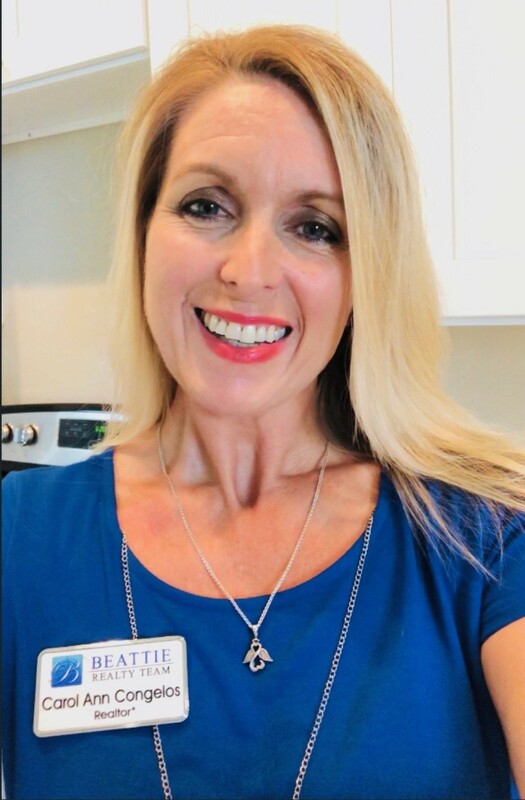 The award-winning Southwest Florida design/build firm of Beattie Development is now expanding its tradition of providing excellence in meeting your housing needs through the Beattie Realty Team. At Beattie Realty, we commit to the highest attention to detail and customer care. Whether you are searching for your Paradise Coast dream home, selling an existing home, seeking profitable investments or requiring meticulous management of a vacation rental property, our team will exceed your expectations. Please register to Search the MLS in real time. At Beattie Realty Team, meeting your real estate goal is our guarantee.